A Mix of traditional & photojournalistism style in NJ. Casually posed portrait photography which doesn't take too much of your time. Get to know the photographer and his style of shooting. Online album available 4 weeks after your wedding day. View, print and share your photos. 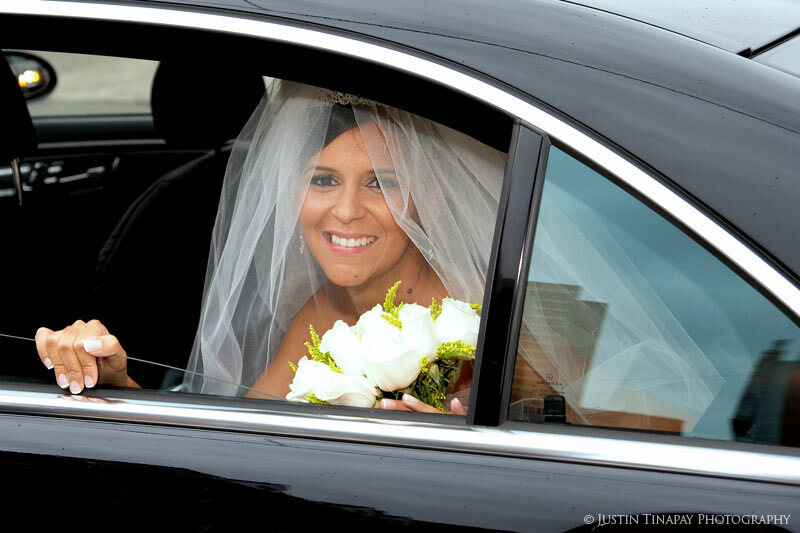 contact Justin at info@newjerseyweddingphotographer.com Tel: . Sitemap & Resource Page. Photojournalistic and documentary weddings, Sweet 16s, Bat/Bar Mitzvah, Corporate, Portrait & Engagements. Documentary Editorial, Storyline, Candid Contemporary & Traditional Style Weddings.